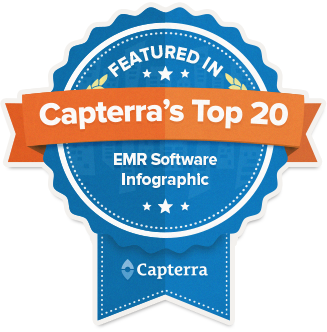 Medical Practice Management Software, EHR & EMR Systems - MicroFour, Inc. There are currently not any news articles. Check back soon. PracticeStudio is a best-of-breed Electronic Health Records software that has successfully served medical clinics for more than 25 years. From the very beginning we have been committed to a complete solution that is seamlessly integrated between our Practice Management and Medical Records. 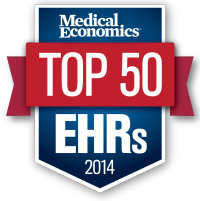 The EHR features touch screens, customizable forms, e-prescribing, as well as discipline specific workflows. 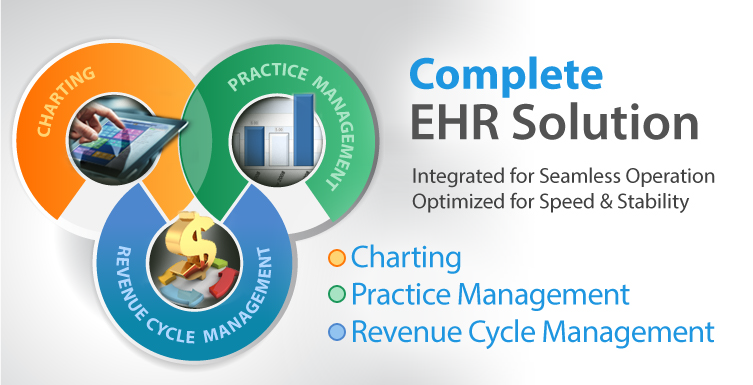 The Practice Management features scheduling, billing, insurance verification and processing, reporting, and a robust revenue management cycle. 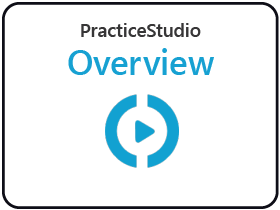 When you purchase PracticeStudio to help you run your practice, you are purchasing a complete system ready to go in all areas out-of-the-box! 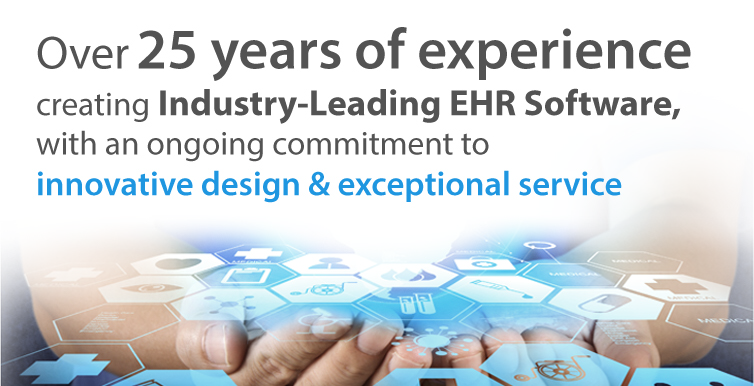 Additionally, you will enjoy a relationship with committed medical software professionals that care about your success. Make sure your data is safe with PracticeStudio's uniquely designed DataVault Backup Solution. Provide documentation through the secure, online PracticeStudio Patient Portal. The medical field has changed enormously over the past 10 years to the point that it is hard to keep up at times. 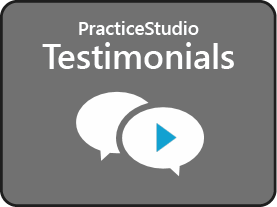 When you purchase PracticeStudio you are also partnering with us to help you get through the governmental and regulatory requirements that have been put in place. 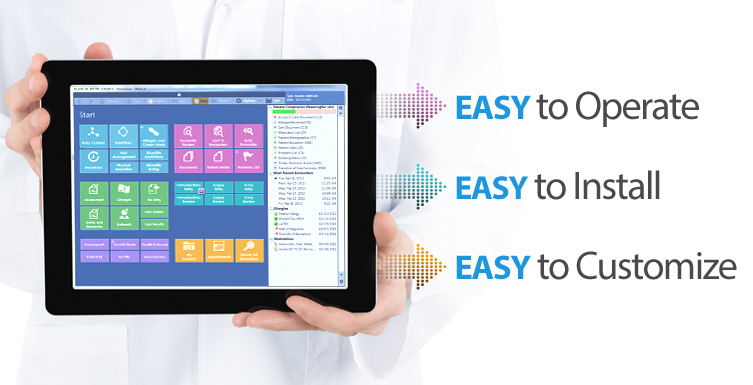 PracticeStudio is a complete ONC certified product for both Stage 1 and Stage 2. 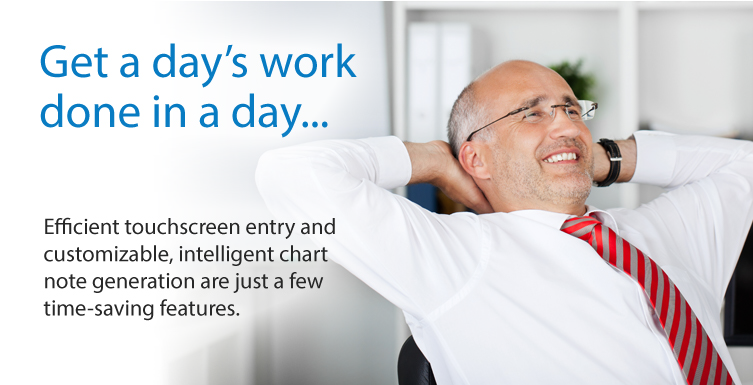 We also stay on top of all of the inner workings of the regulations so that we can pass this knowledge on to our users. Below are just a few common topics that come up. Visit our blog to see more! 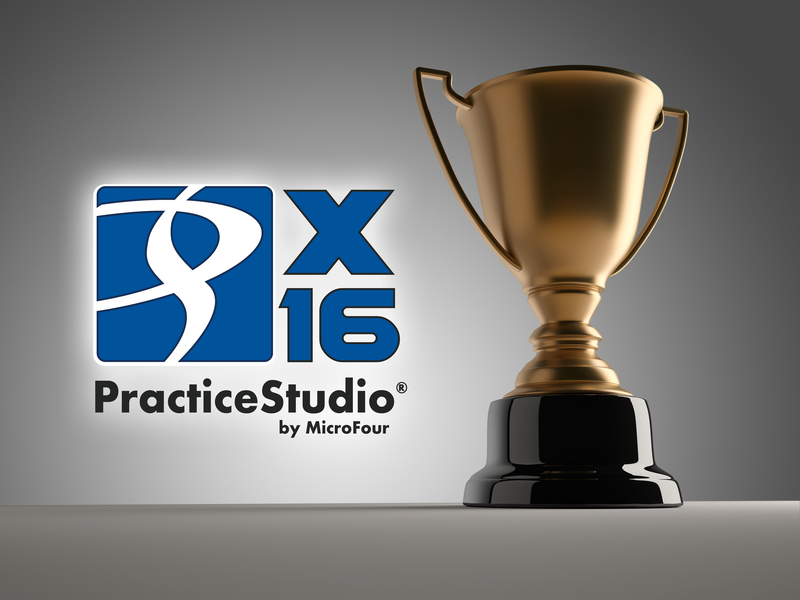 PracticeStudio is ready for the required HCFA changes as well as ICD-10.